Last week Nathan and myself went to visit the Corn Exchange to look at potential spaces that we could use for the exhibition. After speaking to the management office we found out that they let the spaces for a minimum of 1 week for £100, this included all electricity, water, security etc. We were really surprised at this cost and it got us more excited about the project. Having the space for a week could expand this brief into something much more than an exhibition, which we both liked the idea of. We were giving a phone number and contact to speak to about the hiring of the space. Today I rang up to speak about the hiring of the space. The company we were put in contact with were Anita Morris Associates, they deal with the hiring of spaces in the Corn Exchange. The phone call went really well. After being put on call with the right person - Anys who deals specifically with the Corn Exchange. We spoke generally about the Corn Exchange and what we wanted to do there, and i was told that the corn exchange were wanting to go in this direction much more and into the future. They like the idea of the spaces being used for exhibition and pop up shops - it fits in well with the culture of space, so this was a great positive to start off with. 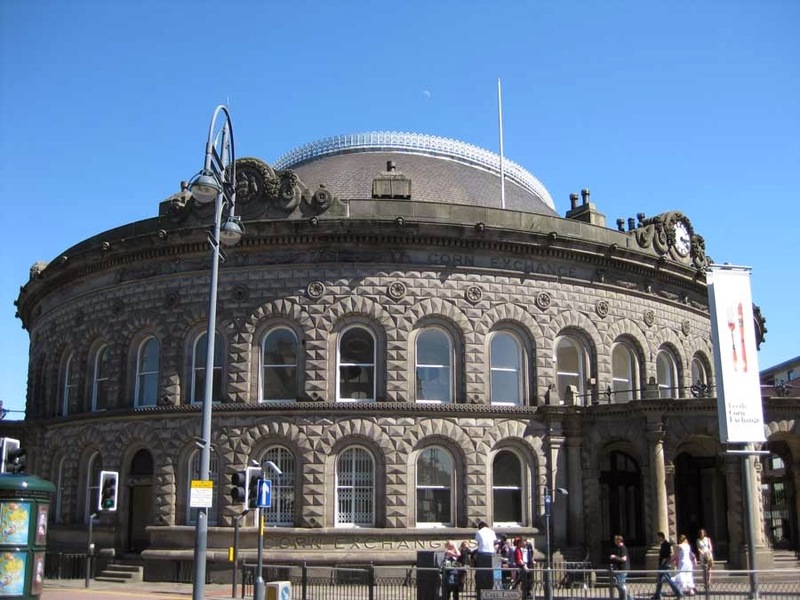 As alot of the spaces within the corn exchange are temporary and most of time the agency don't know how long they will be there for, plus the fact we don't want a space until February / March next year it was hard for them to give us a specific unit. Anys did say that because this was interesting to them and fits in well with the Corn Exchange itself, they could say they can provide us with the space, just not a specific unit at this point. This again was great news to us as we don't really mind which unit it is, on our visit we saw that the majority of them were the same size so that wasn't a problem, we were just happy that they could provide us with space. Anys was a really friendly lady, she seemed interested and enthusiastic about our project and a good contact to have. To move this logistic part of the brief forward we are to email more information about us as a collaboration and information on the exhibition and shop. Include information about the sort of things that will be going on during the week of hiring the space and specific dates of when we want it. This will then be passed on to the Corn Exchange management and a definite response to having a space available will be sent back to us. As college also asked for a proposal form for the project, we are going to create one for both the college and the corn exchange. Now we have our branding sorted for the exhibition, this can be included and make everything more professional.